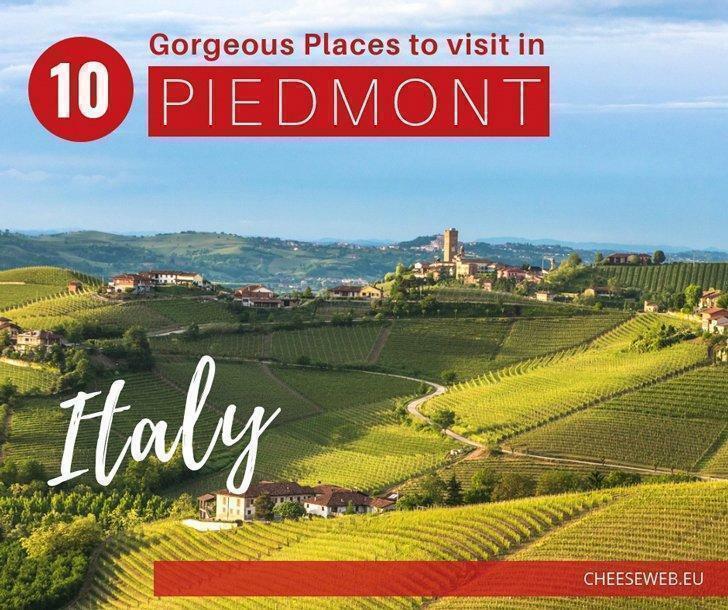 If you are dreaming of a relaxing Italian holiday filled with excellent food and wine, breath-taking sights, and peaceful locations, look no farther. 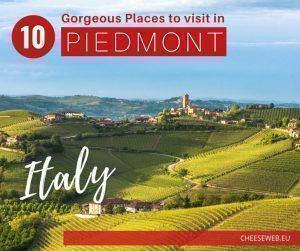 Catherine takes us on a tour of the ten most beautiful towns and villages of Piedmont, Italy. While many of Italy’s cities are overcrowded with tourists, Turin remains off the tourist trail – for now. This city of culture, history, cuisine, and breath-taking views of the Alps won’t stay a secret for long. 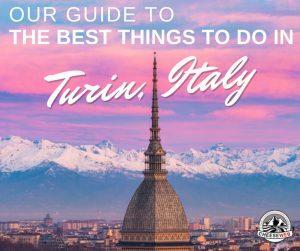 Find out why in our guide to the best things to do in Turin, Italy. 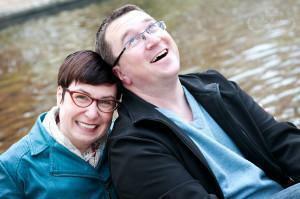 You are here: Home » Slow Travel » Italy » Articles About "Piedmont"